Users who like How can climate models and forecasting help winemakers beat climate change? Users who reposted How can climate models and forecasting help winemakers beat climate change? 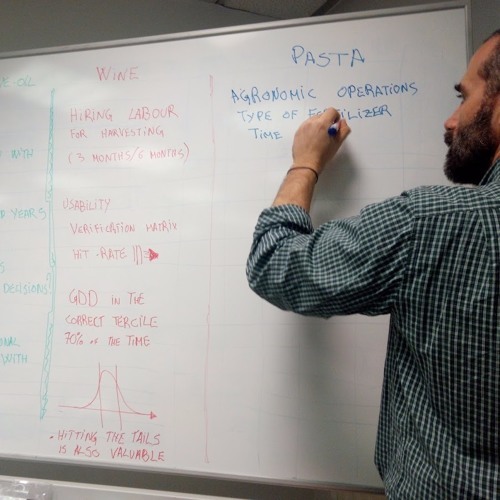 Playlists containing How can climate models and forecasting help winemakers beat climate change? More tracks like How can climate models and forecasting help winemakers beat climate change?